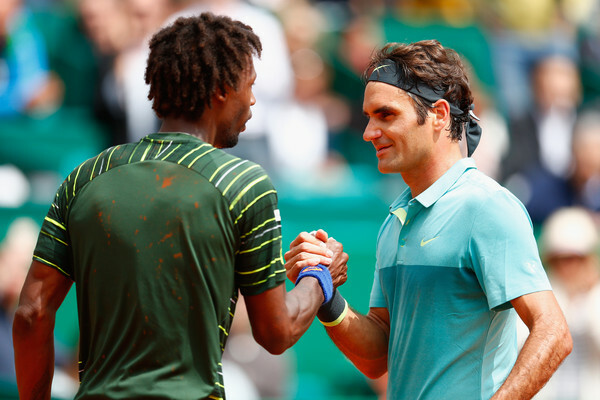 Gael Monfils stunned second seed Roger Federer 6-4, 7-6(5) Thursday at the Monte-Carlo Rolex Masters to reach the quarter-finals at this ATP World Tour Masters 1000 tournament for the first time. "I'm surprised I was able to increase my power so quickly," said Monfils. 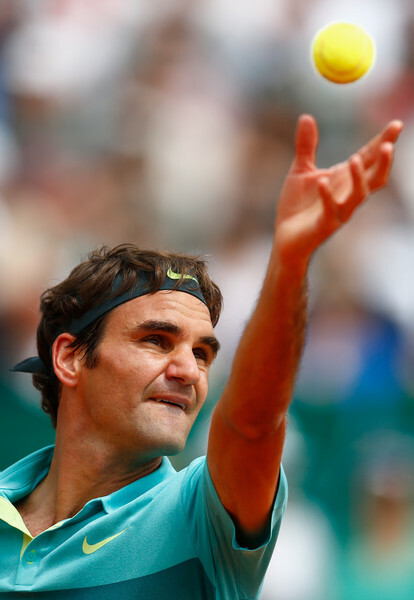 "I played solid and I played better than yesterday. I was able to hit hard from the baseline; to be aggressive. I'm very pleased with the match." The 28 year old notches his biggest win of the season, having also been a quarter-finalist in Rotterdam (l. to Berdych), notched a semi-final spot in Montpellier (l. to Gasquet) and reached the final in Marseille (l. to Simon). 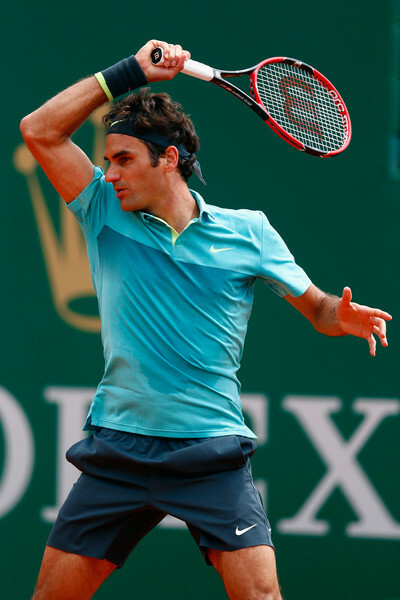 A four-time finalist in Monte-Carlo, Federer was looking to join a small group of players who have won 200 or more ATP World Tour matches on both hard and clay courts. 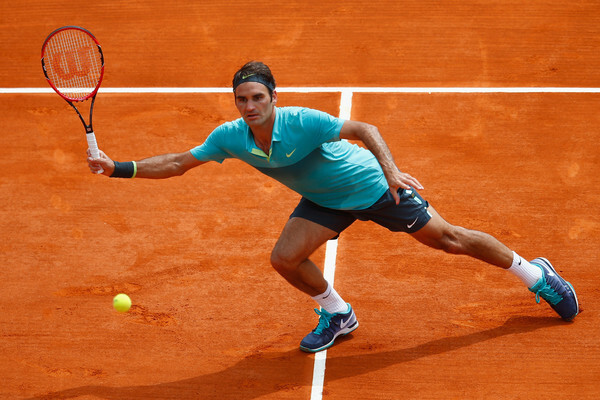 The only other three players to have hit 200 or more wins on hard and clay courts are Rafael Nadal, David Ferrer and Tommy Robredo. Monfils' next opponent will be Grigor Dimitrov, who earlier signalled a return to top form as he routed defending champion Stan Wawrinka, 6-1, 6-2, in the third round. Way too many UEs to pull this one off. I don't know why, but he looked a bit tensed/frustrated almost all the time to me. 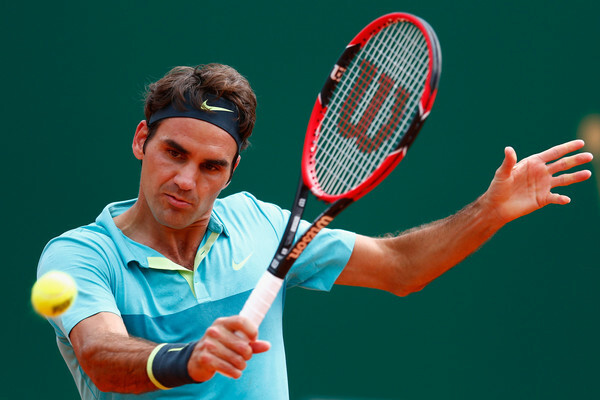 Nevertheless, I feel calm, and definitely not in a panic mode, as to me Roger moves superbly well. To be honest, I think that he might be even in a better shape than he was for the last 9 months. But maybe it's just me. 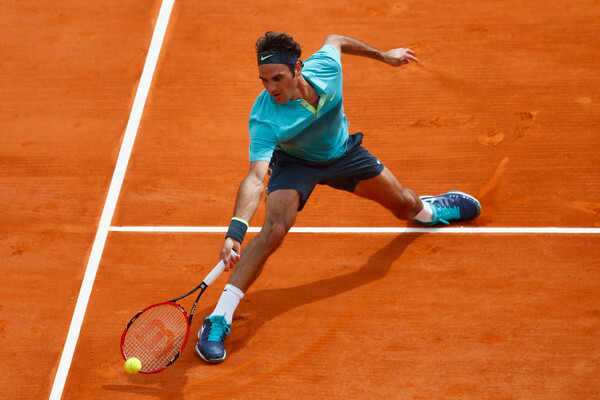 It's not just you moodyboogie, I also think Roger is physically looking very good and even had to chuckle when the comms said that they had never seen Roger's legs looking so muscular!! It just was not his day. Everybody has off days. 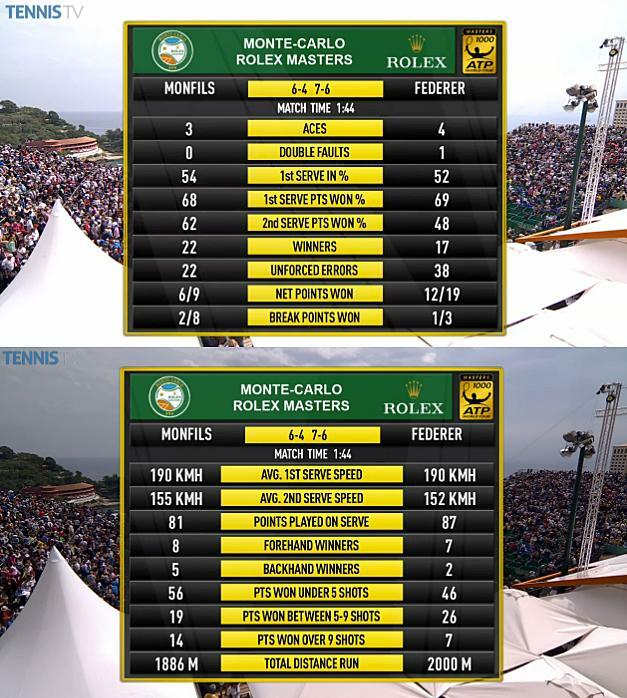 He was not playing particularly badly and compared to Stan and Grigor, Roger put up a good match against Gael Monfils. He just failed to capitalise on the opportunities he had created and became frustrated with himself. Maybe he was trying too hard and had all the press hype about him trying to make the win here playing in his mind, who knows, that would certainly be an unwanted distraction.